Easily our top seller! 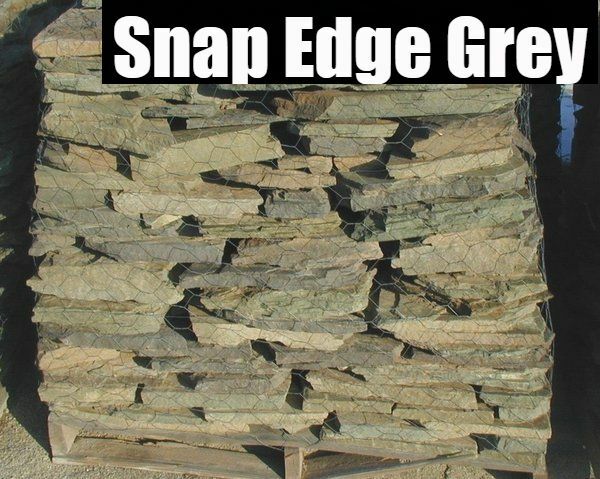 This stone fits in nicely with virtually any landscape theme! 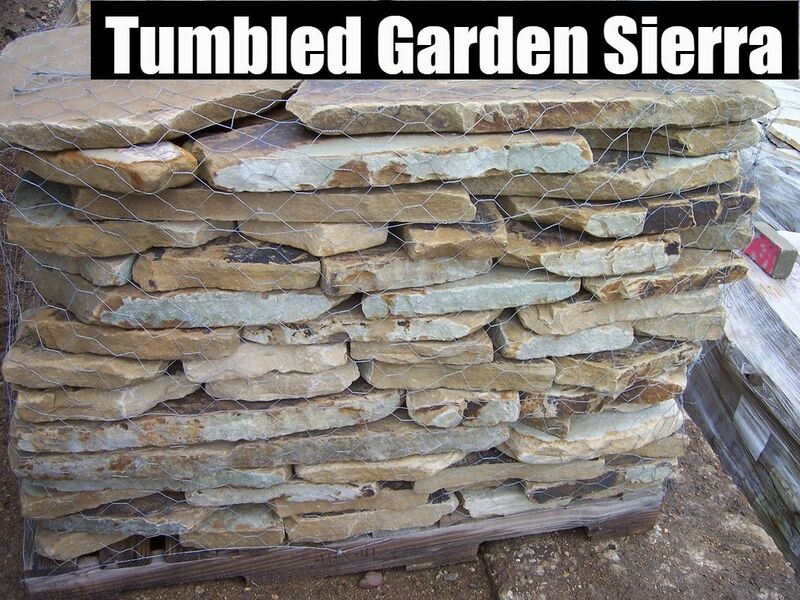 This stone has a great look and feel giving off a natural vibe to your landscape. 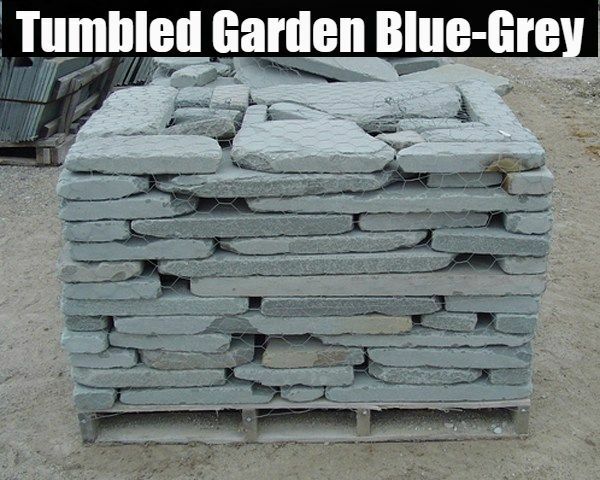 A nice looking stone that fits in well with most landscape themes. 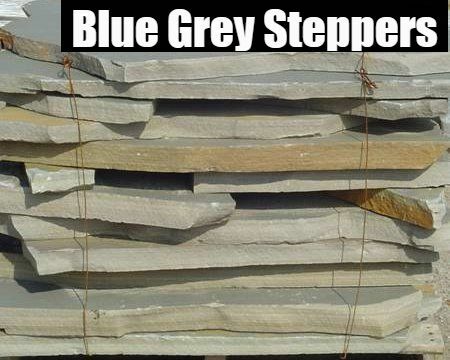 This stone carries a unique blend of reddish pink, white, and grey. It is quickly rising up the ranks as one of our customer's favorites! 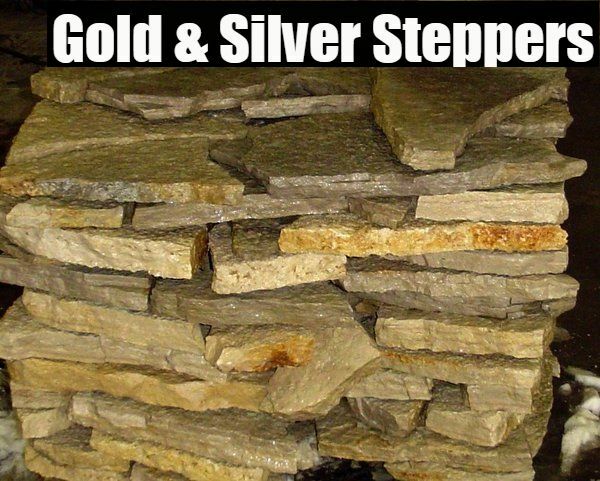 These stones are a common seller and work nicely in just about any theme. 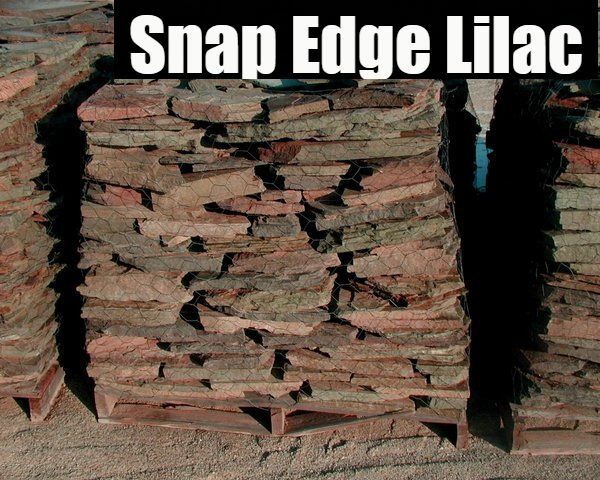 Definitely one of our most unique stones. 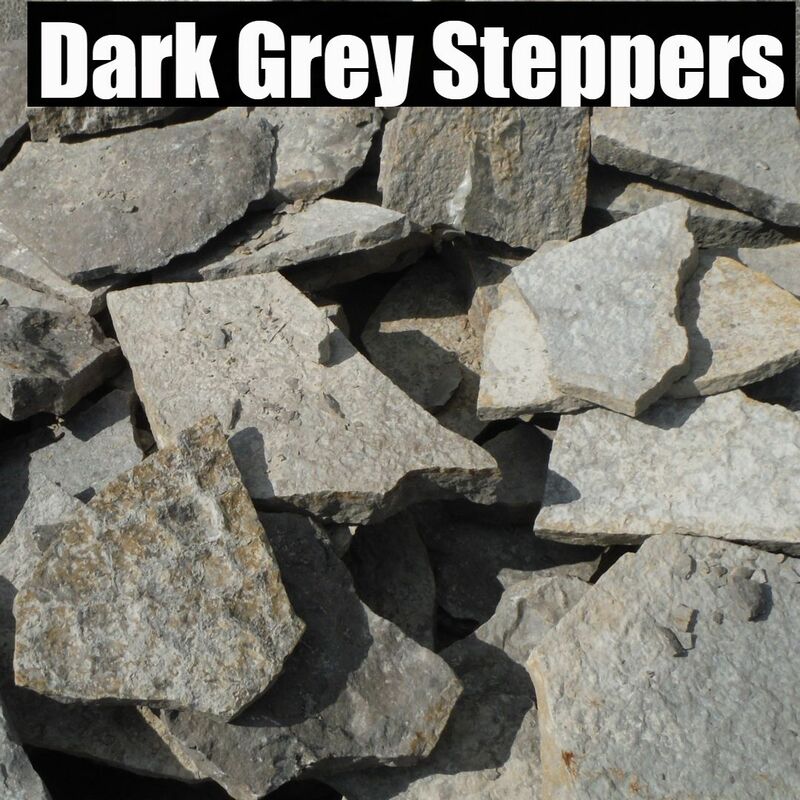 These steppers sparkle and shimmer! You can really see the gold and silver glisten in the sunlight! Another popular seller that suits most themes. A nice blend of lilac, grey, and brown. 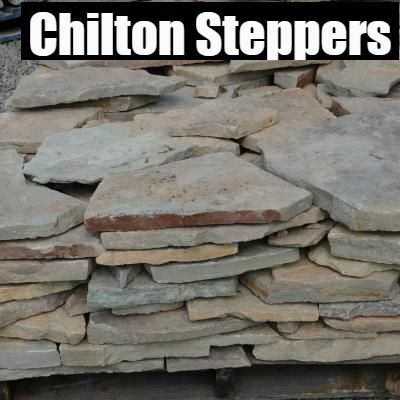 These stones won't disappoint! 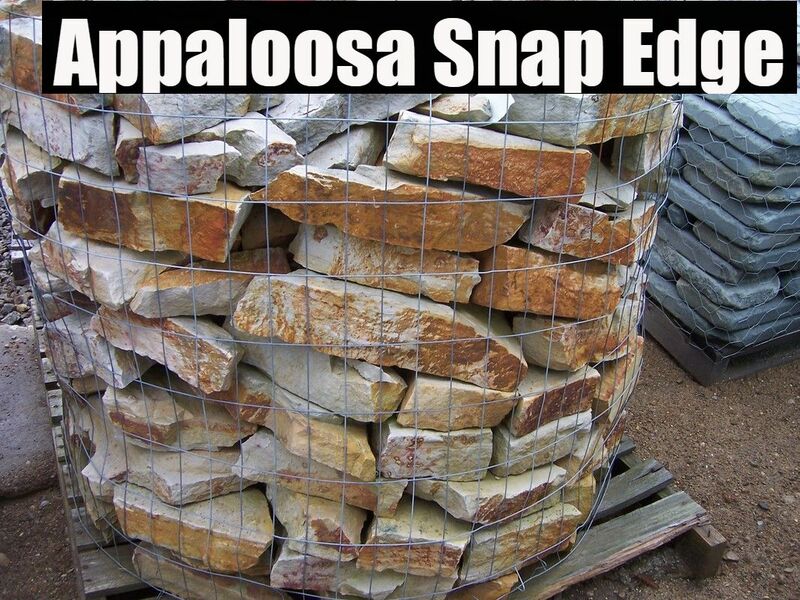 Another unique color, these stones will pop in your landscape!